The Refugee Reception Center (CAR) is located in Bobadela, a suburb of Lisbon. This is where asylum seekers arriving in Portugal are directed. Credit: Maëva Chicken / InfoMigrants. On Tuesday morning, the center’s waiting room is already busy. About twenty people stand near the front door, documents in hand. Others, sitting on chairs along the walls, tap on their phones or talk to each other. A hubbub mixing Portuguese, French or even Spanish resonates in the small room. This refugee reception center (CAR) is located in Bobadela, a city in the suburbs of Lisbon. 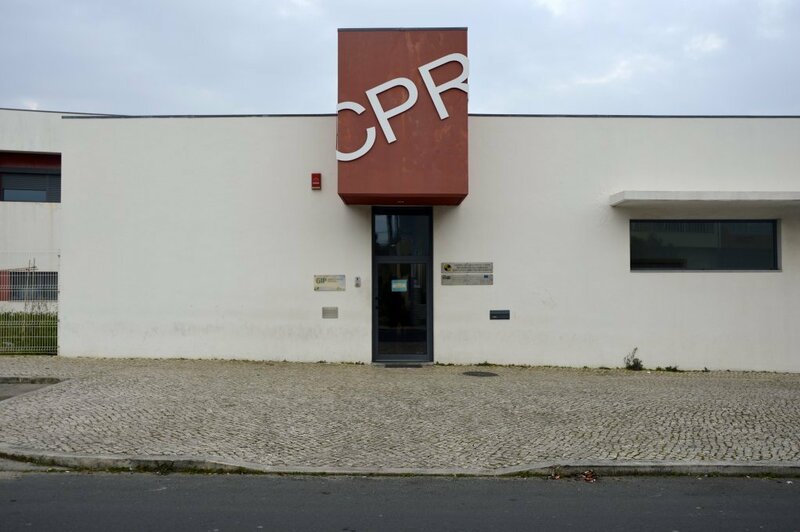 Managed by the Portuguese Refugee Council (CPR), a partner NGO of the United Nations Refugee Agency (UNHCR) in Portugal, the center was built in 2006 with the aim of providing temporary accommodation to asylum seekers in Portugal and to follow them administratively. Originally, the CAR was envisioned to serve fewer than 100 people. In 2006 alone, 72 people benefited from it. Since then, the numbers have increased and the CPR has had to organize itself differently. In 2017, Portugal registered 1,750 asylum applications, compared with 160 in 2008. "On the scale of Portugal, it's a lot!" says Tito Matos, the director of the center. "The CAR is the only organization responsible for hosting 'spontaneous' asylum seekers. In other words, everyone who arrives at a border post in Portugal to seek asylum is sent to us,” Matos said. With the term "spontaneous applicants", the CPR distinguishes between migrants who arrived in the country by their own means and those benefiting from "relocation" and "resettlement" agreements with other EU or non-EU countries, including migrants rescued by humanitarian ships in the Mediterranean. In January 2019 alone, the CAR oversaw more than 500 asylum seekers. The infrastructure is saturated, so only families and the most vulnerable people are housed there. Unaccompanied minors are referred to the CRTA, a center of the Portuguese Refugee Council specifically dedicated to them. For others, often single men, housing is provided outside the center in hotels. But they must regularly go to the CAR to make an appointment with the refugee council who is for their administrative follow-up or for training. People arriving as part of programs are often guaranteed legal status, but "spontaneous applicants" face greater difficulties. According to Matos, the Bobadela center deals with people from more than 30 different countries of origin, including Angola, Guinea, the Democratic Republic of Congo, The Gambia, Ukraine, Pakistan and other countries, as well as from Latin America like Venezuela. On this day, Ives-Christian Njike Nya, from Cameroon, is at CAR to attend a training course on professional integration. Last November, he arrived in Portugal on a tourist visa, planning to apply for asylum. "I inquired and I understood that the support for asylum seekers was better than in other European countries," he says. Nya was immediately referred to the CAR, which provides him with a hotel room, his meals, and help with immigration procedures. His asylum application has already been filed and Nya now has a residence permit for six months, the time it will take to assess his file. This document allows him to work. "When I got the permit, the CAR invited me to come for a training session on how to find a job," he explains. In the training room, the speaker introduces herself in Portuguese, English and French to around 15 participants. She is part of the Office of Professional Integration (GIP), a free service located on the CAR premises. These sessions are there to allow newcomers to "ask questions" and learn to "know their rights in Portugal," says Filipa Silvestre, coordinator of the GIP. "We want to prevent them from working illegally, whether in agriculture or small businesses." "I’m going to ask you to introduce yourself and explain what problems you have encountered in Portugal since your arrival," she says, always speaking in three languages. One by one, each person gets up. Many share similar concerns: the difficulty in learning the language, getting around because of the lack of regular transportation in the suburbs of Lisbon, and understanding how the labor market works. "I had found a job, but when the time came to sign the contract, I was told I was missing a social security document. I thought I had everything I needed!" says a young Guinean. The return of the "Dubliners"
The CAR also receives "Dubliners" who were required to return to Portugal. 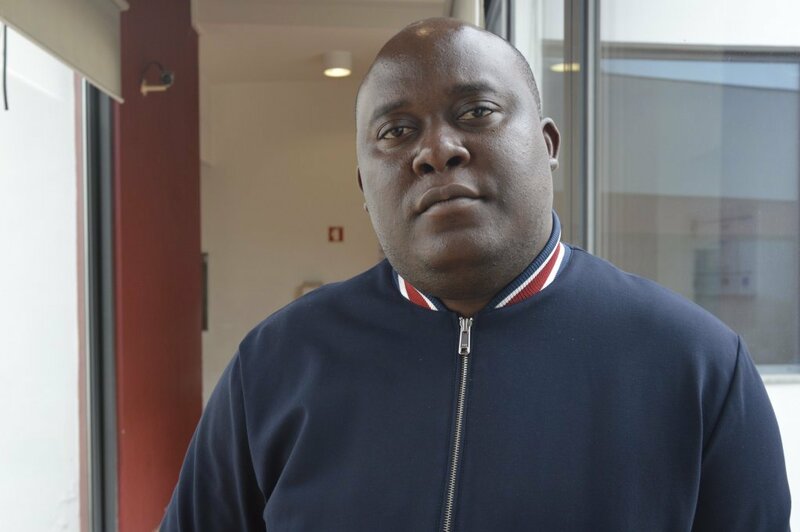 This is the case of Ilda Kalenga, who left the DRC in 2014. She spent several months in Angola before taking a plane to Portugal, where she continued her journey to Germany. But when applying for asylum in Germany, Ilda found herself confronted with the reality of the Dublin settlement. It states that the first European Union member country in which a migrant’s fingerprints were recorded is responsible for his or her asylum application. In Ilda’s case, that is Portugal. "I was asked to return to Portugal; for me that was terrible! I did not want to live in this country that seemed poor to me and I imagined had only small villages," she recalled. When she returned in October 2015, she benefited from intensive medical care for serious health problems. "I thought I was going to 'jail', but in the end I'm grateful for the support I was given at that time," Ilda says. With help from CAR, she found a job in a cleaning company. Today, she is autonomous and lives in a small house in the suburbs of Lisbon, which she shares with other tenants. "I did not choose this country but now I don’t see myself anywhere else," the 50-year-old continues. Still, she has still not received permanent status and is restrained by six-month residence permits. 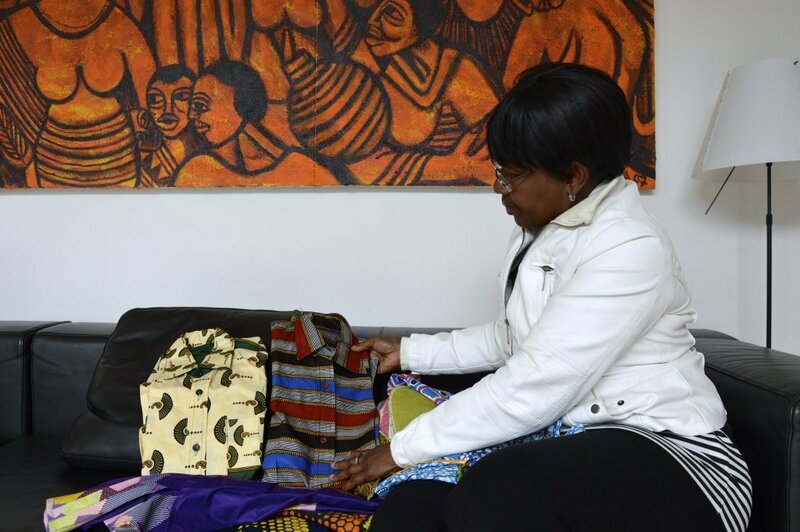 At the CAR this Tuesday, she brought clothes made from traditional African fabrics. With the help of Silvestre and GIP, she enrolled in a training program to reinforce her sewing skills, an activity she practiced in the DRC. She has one goal in mind: "to open a shop in Lisbon". In addition to integration support and medical and administrative help, the CAR also offers Portuguese lessons several times a week. But all this aid doesn’t mean that getting international protection is easier in Portugal. According to Matos, many of those being followed by the CAR at the moment will not be granted refugee status. They may have their applications refused or will receive, like Ilda, provisional residence permits, renewable pending a decision. In 2017, Portugal rejected 64 percent of asylum applications filed in the country, only granting status to 500 applicants, mostly "subsidiary protection" status. The process can be lengthy; 476 requests were still pending. Last June in the Portuguese press, Teresa Tito de Morais, president of the Portuguese Council for Refugees, said she was not surprised by these figures. According to her, most asylum requests are from "unsolicited applicants" and do not meet the requirements of the Geneva Convention, which defines the terms under which a country must grant refugee status.